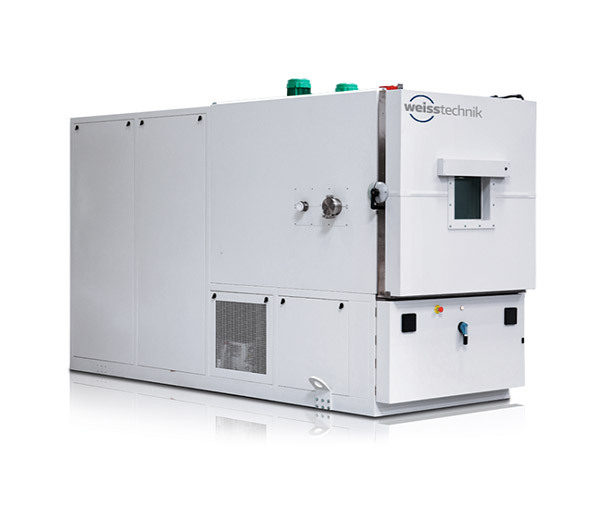 Simultech offers a large selection of environmental test chambers manufactured by Vötsch Technik and Weiss Technik. They feature quality construction and innovative technology, allowing them to serve a variety of industries. 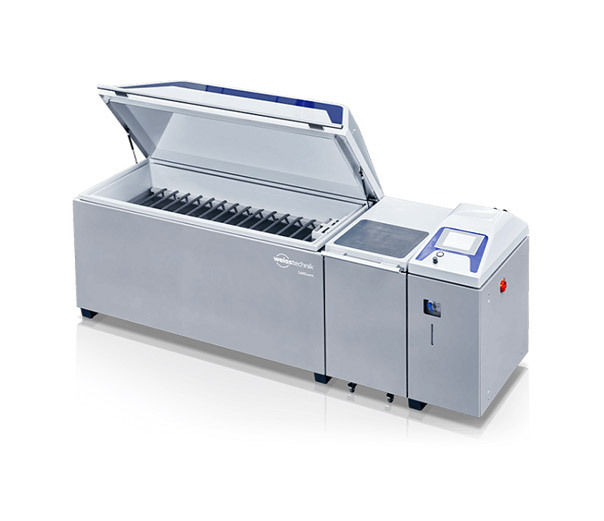 Available sizes range from small bench top environmental chambers to full walk-in chambers. 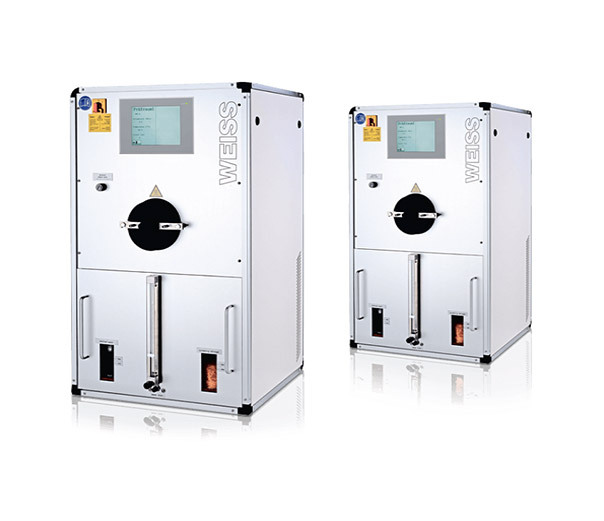 Weiss Technik Germany is one of the World’s most innovative and significant manufacturers of environmental simulation systems. 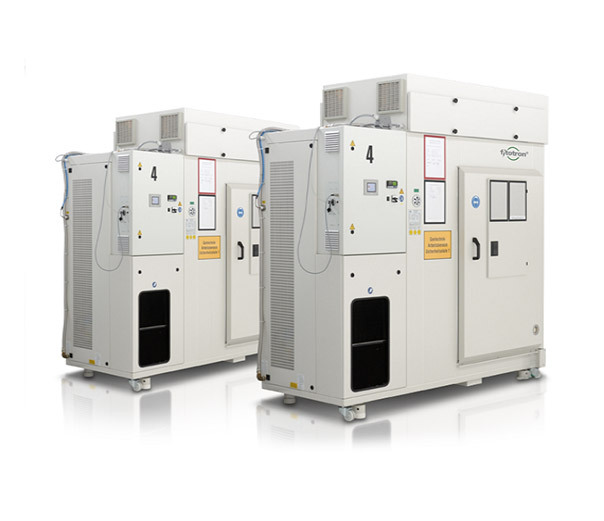 With these testing systems, you can simulate all climatic conditions around the globe and beyond, under accelerated conditions. 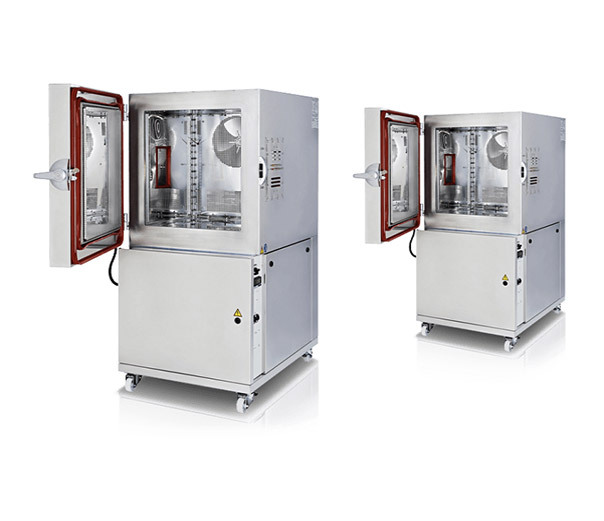 Whether temperature, climate, corrosion, dust or combined shock testing: They can supply systems in all sizes, from standard versions up to customised, process-integrated facilities – for high reproducibility and precise test results. 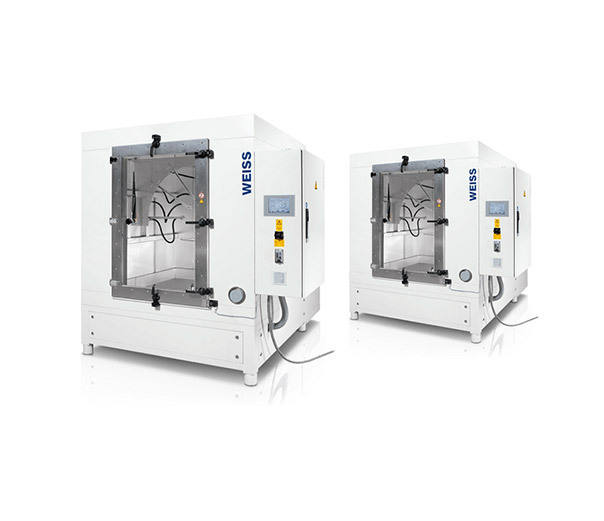 Vötsch Technik, a subsidiary of Weiss Technik, offers a wide product portfolio in the field of heating technology. With an experienced team of engineers and designers, they develop, plan and produce high-quality and reliable heating technology systems for virtually any field of application. 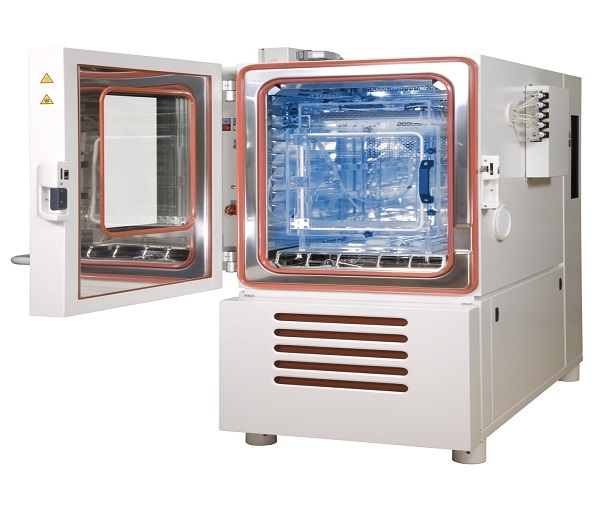 Products include heating/drying ovens, clean room drying ovens, hot-air sterilisers, microwave systems and industrial ovens. 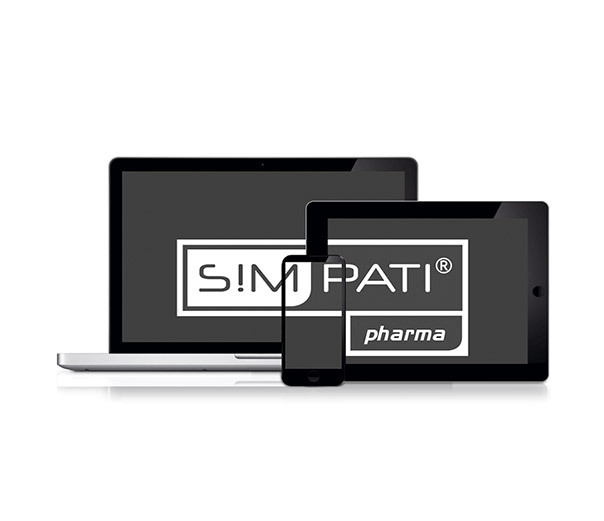 The portfolio reaches from technologically sophisticated standard versions to customised solutions for individual production operations. 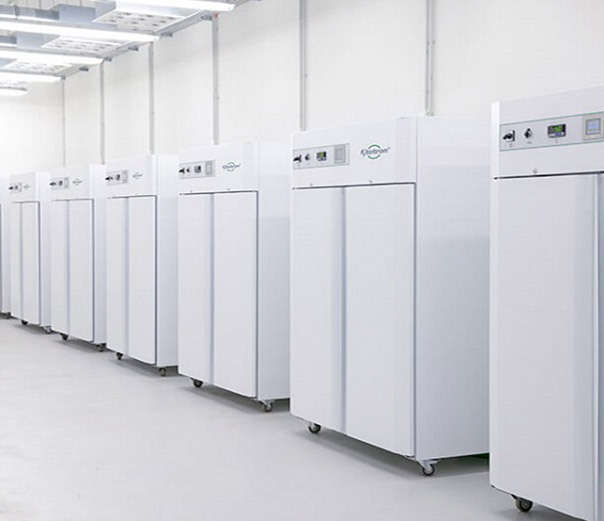 What are environmental test chambers? Environmental chambers are controlled, artificial spaces that are used to re-create various environmental conditions. 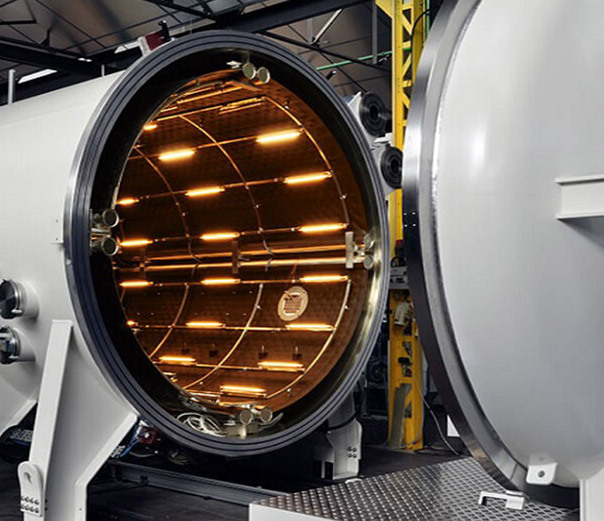 The chambers simulate changes and stresses that a component is likely to encounter during its lifetime under accelerated conditions, including: sudden temperature changes, exposure to humidity and moisture, salt spray, UV testing, airborne and structural vibrations. 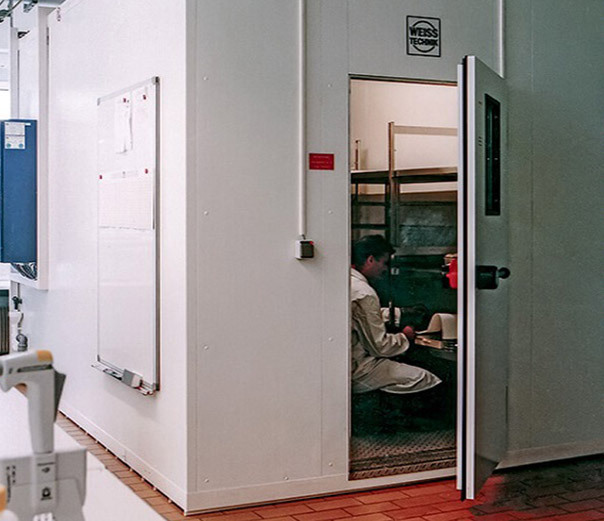 As such, test chambers are often built with a specific purpose in mind. 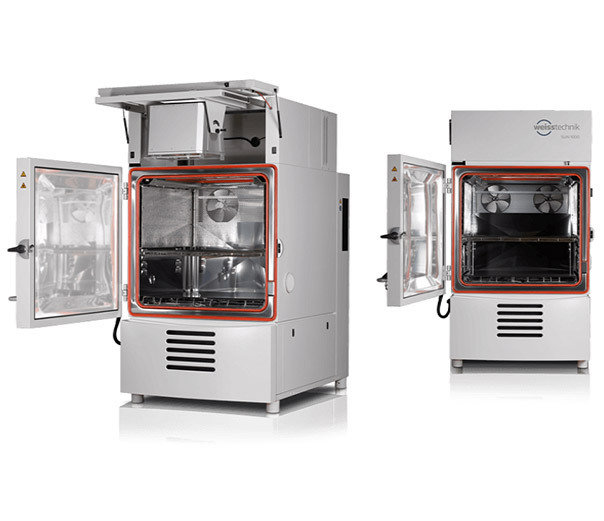 Who uses environmental test chambers? 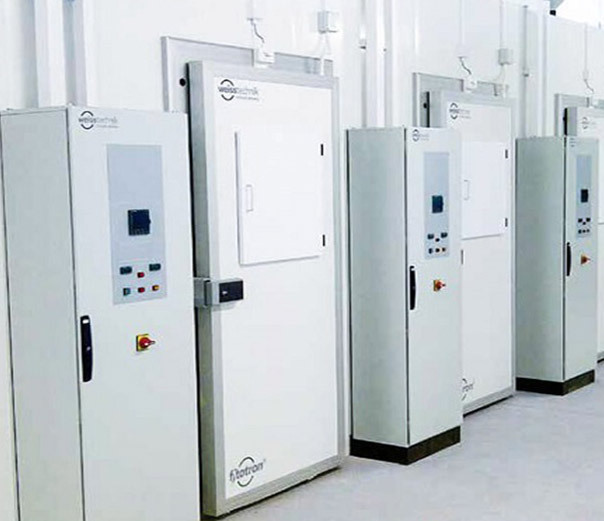 A number of industries around the world currently utilise environmental chamber testing, such as: pharmaceuticals and cosmetics, automotive, food processing and packaging, engineering, aerospace, biotechnology, defence, electronics, energy generation and construction to name a few. It is a necessary process, as it enables businesses to find flaws and weaknesses before a product is launched. Other benefits of environmental testing include: saving money on fixes down the track, garnering a reputation for quality, and being able to offer a better warranty on products. 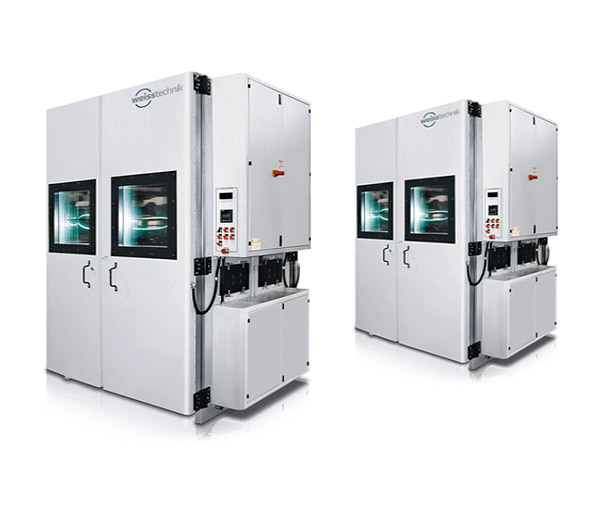 The characteristics, function and service life of components can be influenced by varying thermal and climatic conditions (during transport and storage as well as during use). 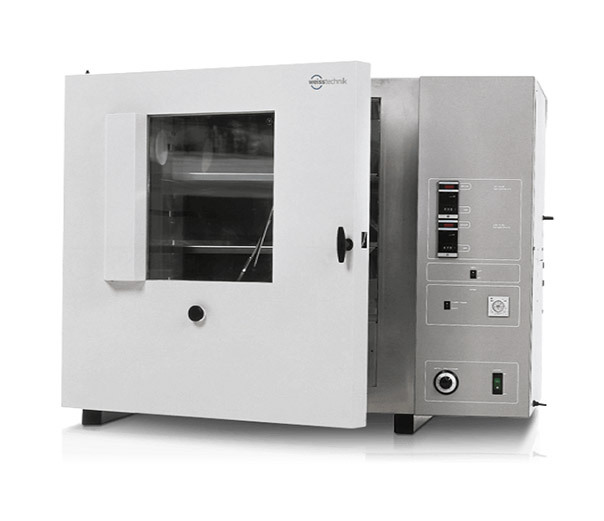 Climatic chambers and temperature chamber testing is used to safeguard and optimise the quality of the final product. 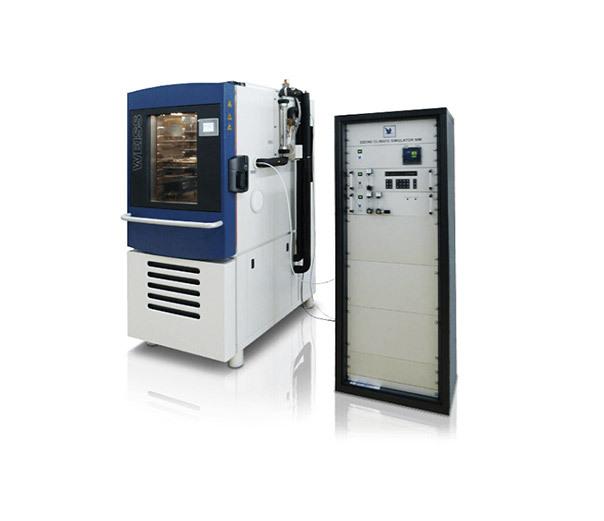 This refers to a method in which test specimens are exposed to climatic, thermal or mechanical stresses with the aim of inciting early failures. This can uncover weaknesses in design, material or production, which has made it vital for improving product quality and lifespan. 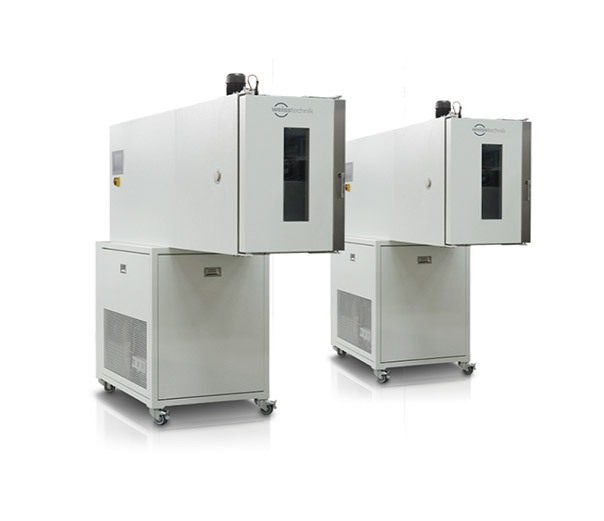 Certain test corrosion testing equipment can be used to simulate a salt spray atmosphere (such as those found in coastal areas or on the roads during winter). 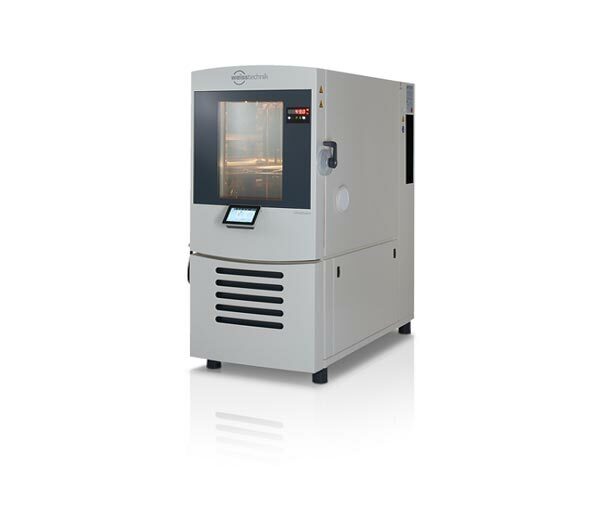 The rigorous testing conditions cover condensation, salt spray test chambers and other natural conditions, which can all corrode base, highly alloyed and special materials. All sorts of materials and components release volatile organic compounds (also known as VOCs). Emissions testing centres are designed to detect and determine the concentration that is released. 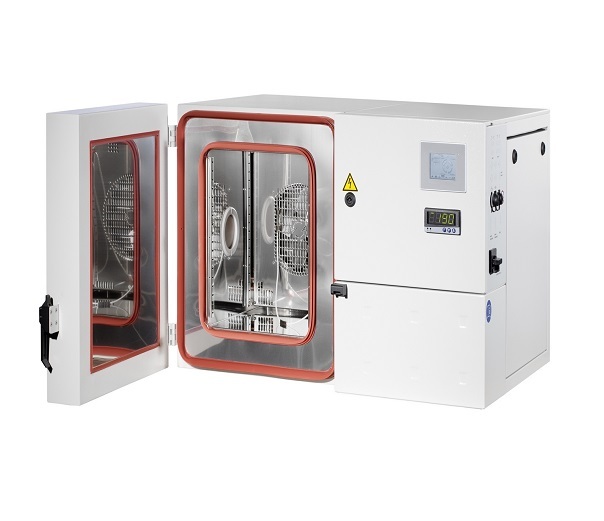 Our VOC chambers offer adjustable humidity, temperature and airflow parameters. 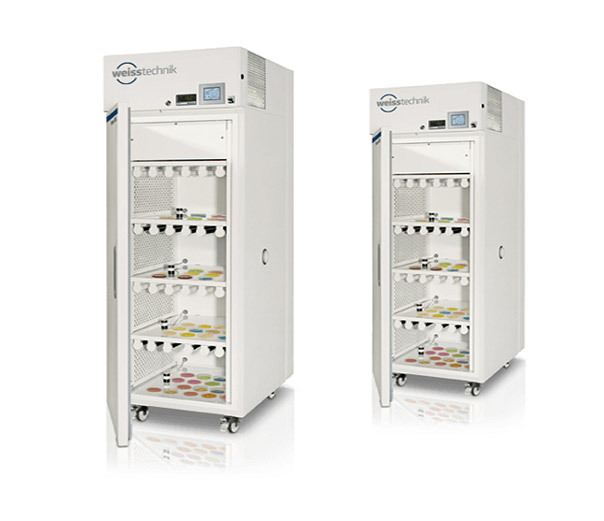 Temperature and humidity can have a real influence on the quality of some products, particularly those in the pharmaceutical and cosmetics industries. The wrong storage conditions can cause the product to lose its efficacy. 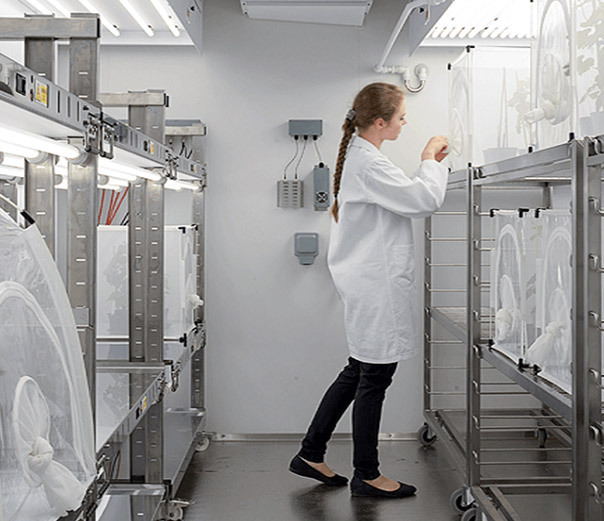 Stability chambers simulate long-term conditions to determine a product’s shelf life. There are also a variety of special solutions available to ensure that your every need is met when it comes to testing. 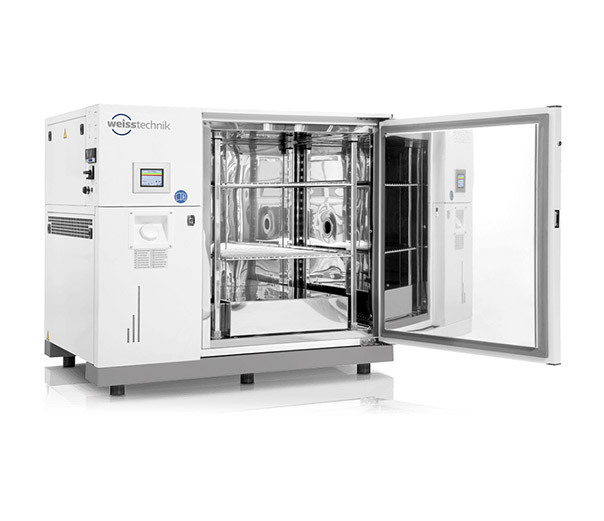 These solutions include: IP testing, plant growth chambers, solar test chambers, fingerprint development chambers, ammunition conditioning and hypoxic training systems to name a few. 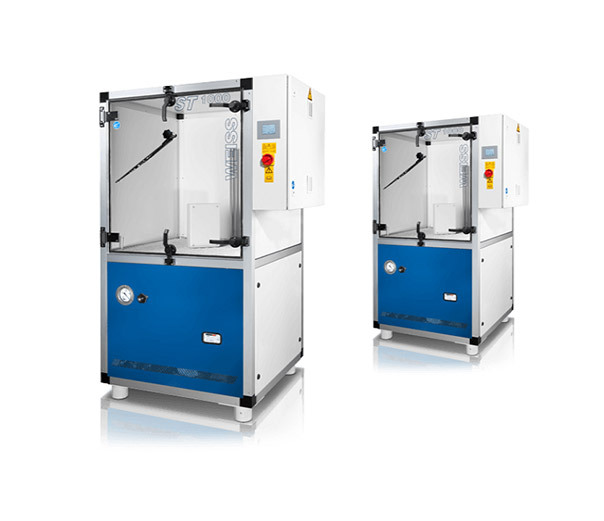 Simultech provides Weiss Technik and Votsch Technik temperature humidity chambers and climate test chambers to its customers across Australia and New Zealand with dedicated support that is second to none. 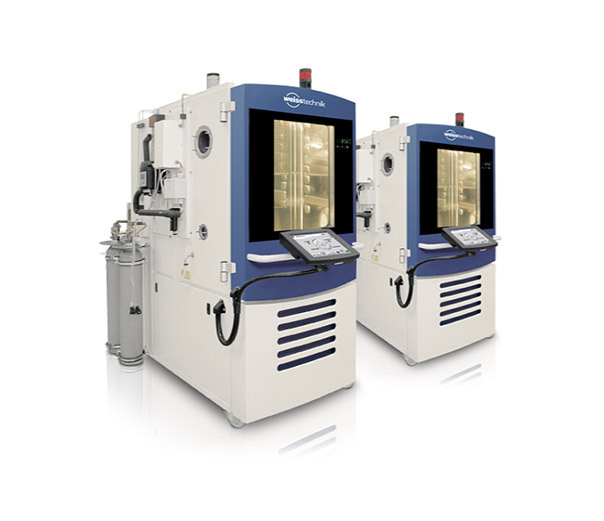 Whether you are in Adelaide or Auckland you can be assured that Simultech are there to assist.